Sitara Universal lawn 2013 volume 3 was released today by Sitara Textiles. Only a few days back, the company released Sapna lawn 2013 volume 2. Universal lawn collection celebrates the divine universal beauty of women. Thus, the prints of Sitara Universal lawn 2013 volume 3 of Sitara Textiles are quite feminine and beautiful. There are 3 different colors available for all the prints in the collection. 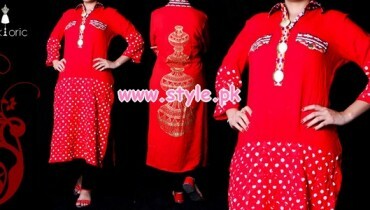 Unstitched clothes with printed shirts and dupattas and plain shalwars are there in the collection. The dresses are priced reasonably. They are quite appropriate as casuals. So, if you want comfortable, stylish and low-priced lawn suits, go for the prints from Sitara Universal lawn 2013 volume 3 by Sitara Textiles. Sitara Textiles is one of the oldest textile companies working in Pakistan. It produces quality fabrics for many different purposes. Fabrics for creating women’s wear, fabrics for menswear, home textiles, etc are provided by Sitara Textiles. The company offers printed fabrics mostly. However, designer fabrics are also produced by Sitara Textiles. Some of the product lines of Sitara Textiles include, Sitara Sapna lawn, Sitara Universal lawn, Swiss Heartbeat collection and Mughal-e-Azam Brosha. 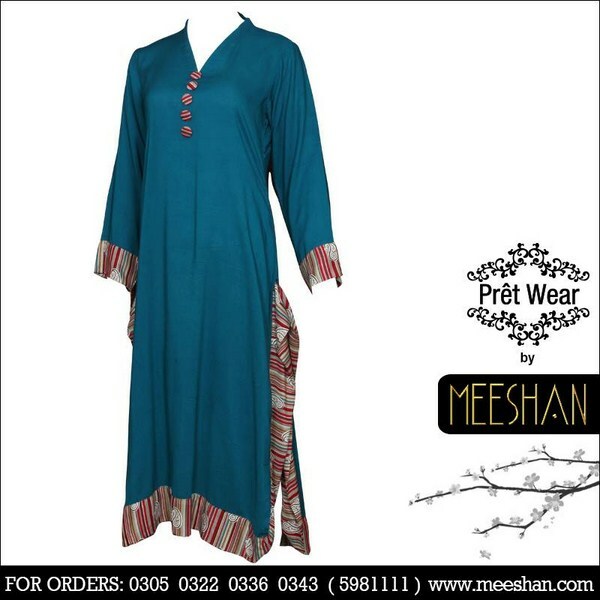 The company is based in Faisalabad but provides its clothes throughout the country. You can see Sitara Universal lawn 2013 volume 3 by Sitara Textiles here. 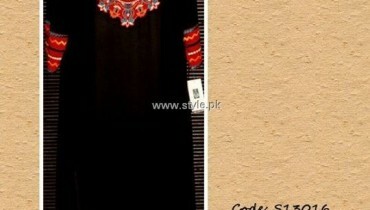 The catalog pictures for Sitara Universal lawn 2013 volume 3 by Sitara Textiles are provided. 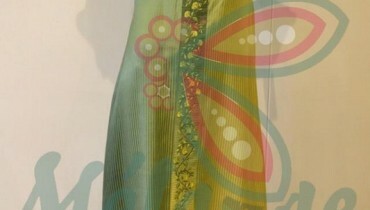 If you wish to know more about the collections of Sitara Textiles, go to its Facebook fan page. The address of the Sitara Textiles’ Facebook fan page is here. The stylish dresses in this collection will be available through fabric stores in different parts of Pakistan soon if they are not already available. You can get the prices and other details of the dresses at the stores also.